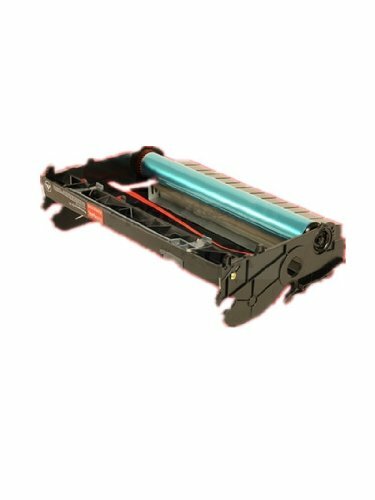 Genuine Lexmark E260X22G Black Photoconductor Kit by Lexmark at MDA-MA. MPN: G0518. Hurry! Limited time offer. Offer valid only while supplies last.